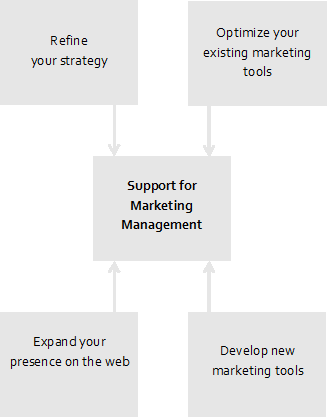 Are you looking for assistance in managing your marketing or do you simply not have the resources internally? We offer SMEs assistance from our experienced professionals in traditional and web marketing, for the management of specific projects or for the complete management of your marketing services. 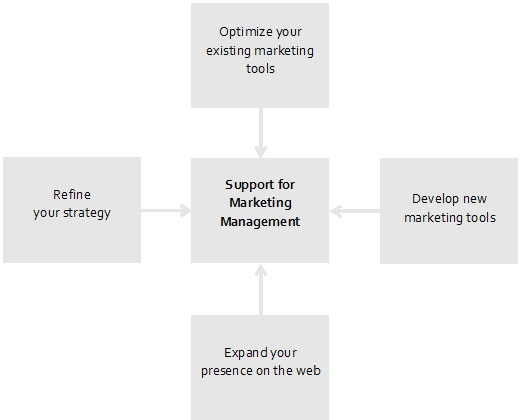 The support of a competent and experienced specialist in traditional and Web marketing.